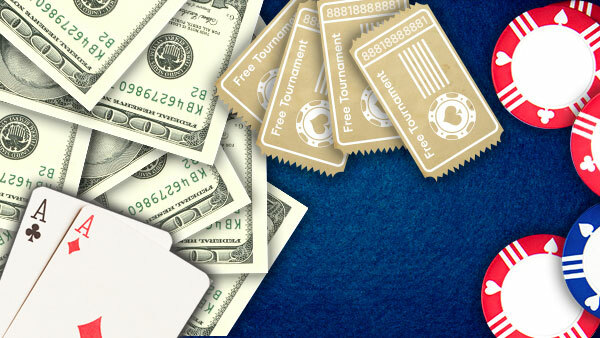 Learn how to play poker at 888poker and start winning more games. Find all the best poker tips and strategy for beginners and intermediate players here. Step 8: Get Ready for a New Round! Despite the mind-game aspect of poker, usually the highest-value hand determines the winner – unless you're bluffing, of course! It’s important to aim to make the strongest poker hand – especially for beginners. The best high hand in most poker formats is a Royal Flush. Position is everything in poker and all action centres around the Button – except for Stud. Early Position, like the Small and Big Blinds, are to the left of the Button and act first after the flop. Seats to the right of the Button are Late Position (acting last post-flop), and seats in between are Middle Position. Pre-flop action begins with the player seated left of the BB (Big Blind). Action then continues clockwise with the BB acting last. 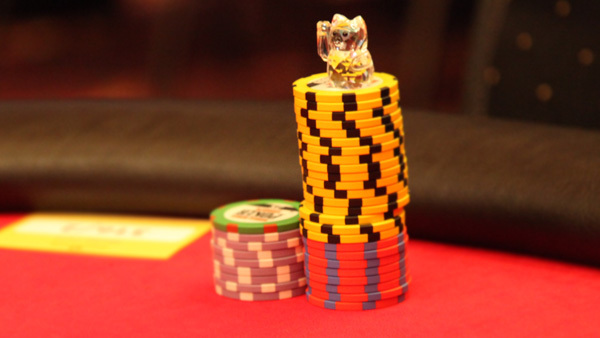 Pre-flop, players have three courses of action; folding, calling, or raising. Once all players have acted and the pot is right the betting round ends. The Flop is made up of the first 3 of 5 community cards. Post-flop, players have the option to check (bet nothing), bet, call, fold or raise – depending on their position at the table and any other prior action. This fourth community card is dealt directly after the post-flop betting round comes to an end. You'll have the same options post-flop as pre-flop; check (bet nothing), bet, call, fold or raise – depending on your position and any prior action. When you finally arrive at the river – the fifth community card – you should have a hand that can win. Or you might even try a bluff if everyone checks to it to you. Plus, there are no more cards that can beat you! For a showdown to happen, there have to be at least 2 players left. The winning player must reveal their cards to win the hand. The winner is determined by who has the best 5-card hand. That player gets to scoop in the pot. In Omaha, there are two pots to scoop! Once the winner has been settled on, it’s time to shuffle up and deal the next round. Whether you’re playing Texas Hold’em, Omaha Hi or Omaha Hi/Lo; Tournaments, Sit & Go's or at the Cash Tables, there’s always a seat with your name on it at 888poker! Every hand in poker is rated according to the poker hand ranking system. Some hands are ranked higher than others. Therefore, you need to learn which hands play better than others in order to win and understand when you should be raising or folding a hand. 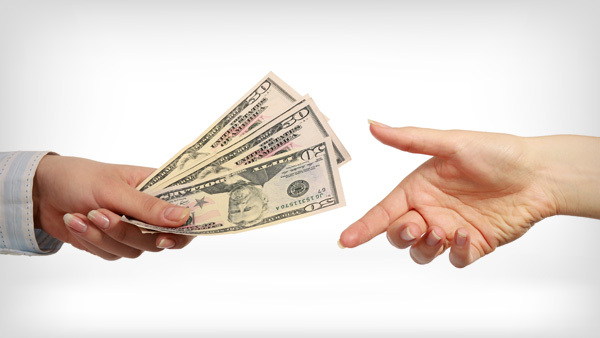 We’ll teach you all you need to know about poker hands. In poker, there are many terms and phrases that are peculiar to the game. You should get to know the meanings of these words and phrases as they can help you understand what other players are really saying and also assist you in communicating your poker information with the proper poker terms. Whether you’re a beginner newbie player or more experienced learning the basic strategy of the game of poker will not only help you play better, it will make playing poker that much more enjoyable. Get to know how poker strategy can give your poker game a much-needed boost! As simple and easy as poker is to learn, there are some poker rules that you need to know in advance so that you can play the game without making slipups. We’ll let you know how to bet, raise and how to act at the poker table, so as not to upset other players or make embarrassing mistakes. Texas Hold’em is the world’s most popular poker variant. It is the featured attraction of the Main Event of the WSOP and remains the kingpin of all poker contests. The object of the game is to form the best 5 card poker hand using your 2 hole cards along with 5 community cards (Flop, Turn and River). Wanna learn more Texas Hold'em? 7 Card Stud is one of the classic poker variants. Players each receive 7 cards, there are no community cards. Players must use only the cards on their own board to make the best card hand. (No borrowing from your neighbours allowed!) Stud has pre-flop antes, “bring-in” bets and 7 cards dealt over 5 streets; as well as one more betting round than in Hold'em. Omaha Hi (Pot Limit Omaha - PLO) is played with 4 hole cards (hole cards), not 2 as in Hold'em. Players must make the best 5-card hand by using 2 of their 4 hole cards and 3 of the 5 community cards. Unlike Hold’em, you cannot “play the board”. Four diamonds in your hand? Sorry, you can only use 2 to make that flush! Wanna learn more about Omaha? In Omaha Hi-Lo there are two winning hands - a Hi and a Lo hand. The pot is split 50/50 between both in this Omaha format. To form the Lo, you must use 5 unique cards lower than an 8. You can only use 2 of 4 hole cards and 3 of 5 community cards to form the best possible 5-card hand.